When we were invited to Zippos Circus I ummed and ahhed about going. I have not enjoyed a traditional circus act since I was a child – and then that was it, right there, the reason I decided to go… not for me but for Freddie, after all he is a child! With light sword and candyfloss in hands we were ushered to our seats. I actually started to get rather excited, a sense of nostalgia came across me and I began giggling with the kids at the man in front entertaining the crowds while we waited (more about him shortly). Introduced by the World’s Greatest Ring Master, Norman Barrette MBE the show began. Strongman ‘Hercules’ who amazed the children when he had a car drive over him; Odka who is so flexible she squeezed herself into a large bottle; jugglers; trapeze artists and more. 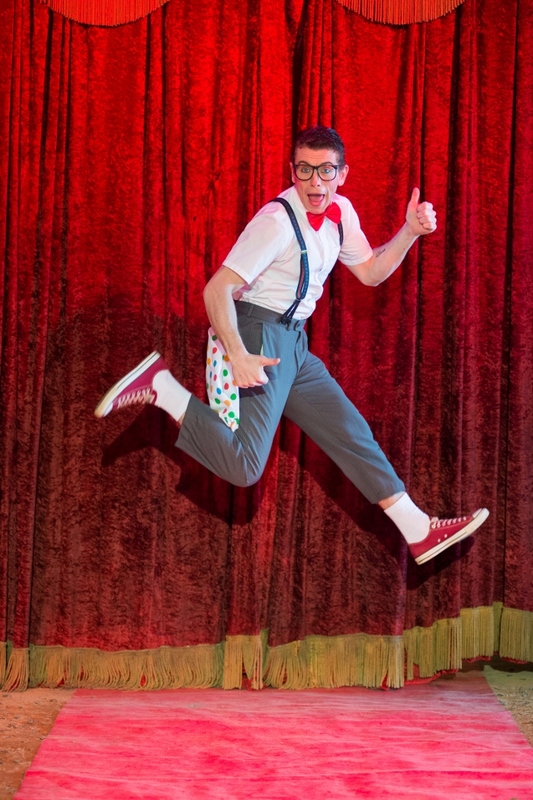 The kid’s favourite, and one of mine too, was Emile Delbosq, the entertainment filler, he was extremely entertaining with miming acts and lots of audience participation. For me the most awe inspiring was actually the horses. 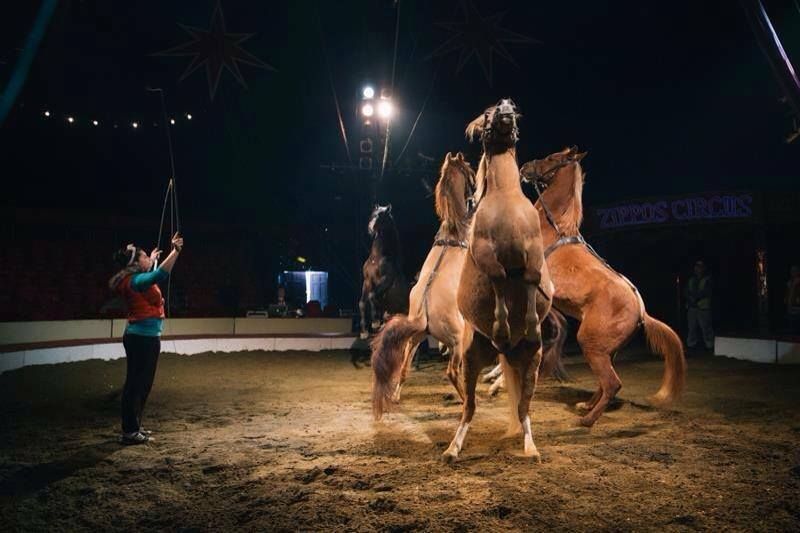 I have grown up with horses and never seen six horses perform the way these beautiful Arabian stallions performed for their trainer Summer. They moved with grace in varying directions around the arena and it was literally breath-taking, they looked very happy and extremely well looked after too. 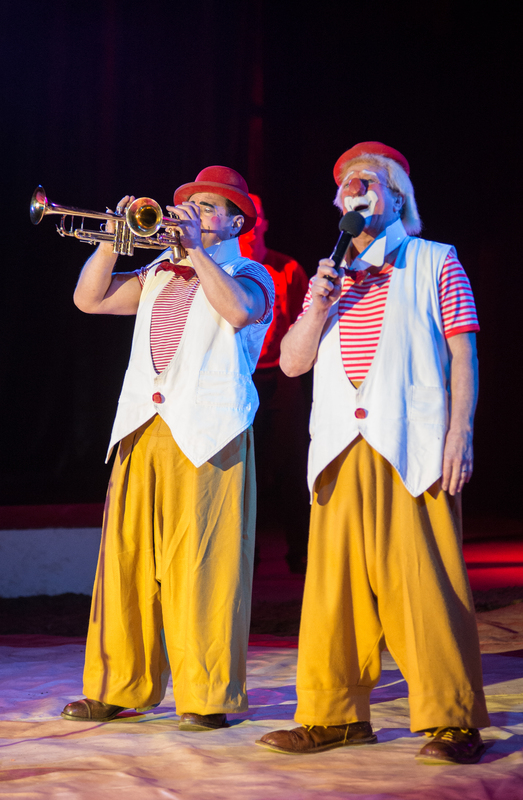 After much watching, laughing, clapping and singing we left Zippos Circus in very happy spirits – even hubby! 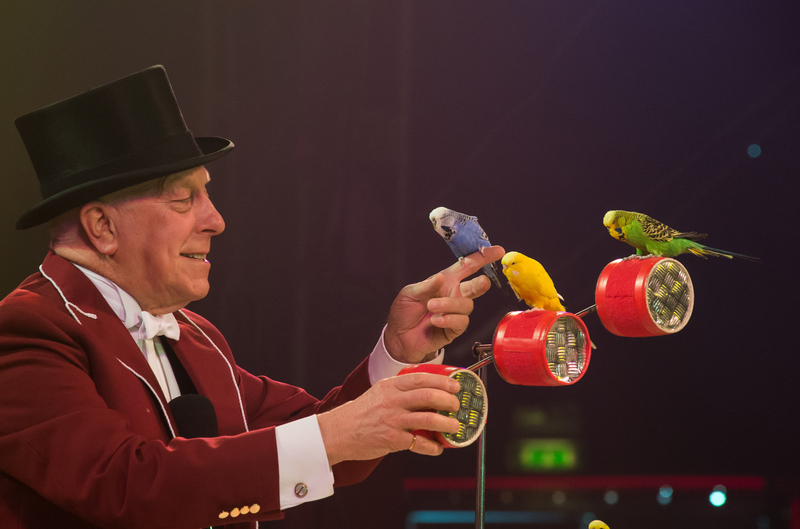 If you feel the traditional Zippos Circus might just be a little dated think again, it’s good value all round family fun for adults and children alike, there really is something for everyone. 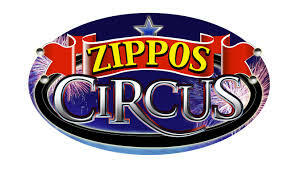 We were invited by Zippo to watch the show and this review is our thoughts of the show.